When it comes to engagement rings, birthday presents, or any token to mark a special occasion, custom made jewellery is still the epitome of the personalised gift. At Mark Solomon Jewellers our master goldsmiths and award winning designers are ready to turn your jewellery vision into beautiful reality. With South Africa’s largest selection of loose diamonds under one roof, as well as an impressive array of tanzanite and other precious and semi-precious gemstones on offer, we cater to your personal taste and ideal price range. 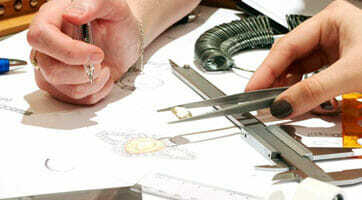 Depending on design, your custom made jewel can be ready to collect within 24 hours or just a few days. 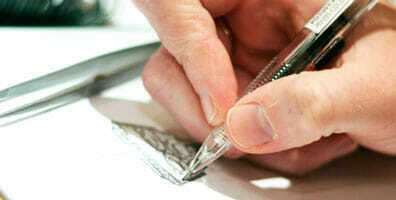 Contact our design team to arrange an obligation-free consultation at no charge. Alternatively send us an email with all your quote request and queries and we’ll be in touch soon.